The Kroc Center is a perfect place for your next birthday party! 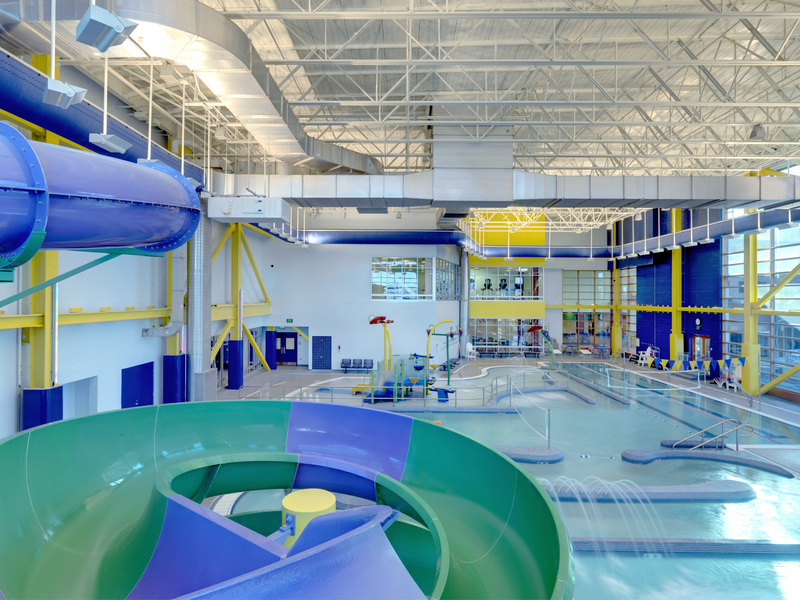 You can choose a Pool Party in our indoor Aquatics Center for up to 40 guests. You’ll receive one hour in a party room, 90 minutes of pool time, a party host, and more. You can keep your party simple, or add on balloons and other extras to enhance the experience!